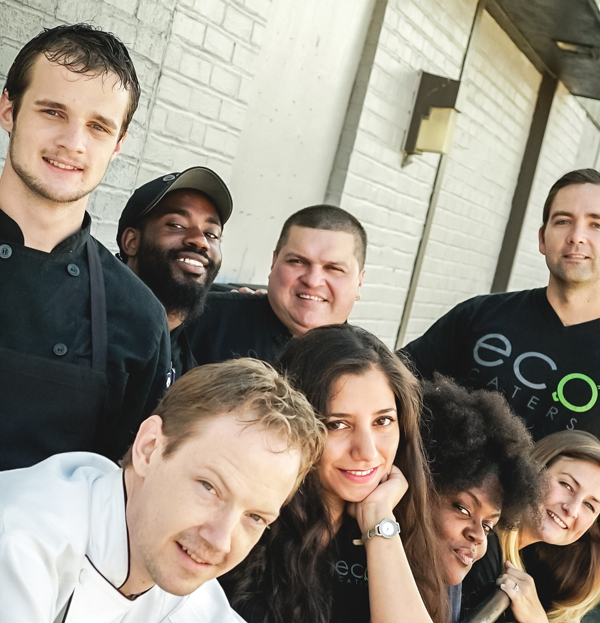 Whether it was at his first post on Tybee Island at Georges’ in his hometown of Savannah, Georgia or his current position as Executive Chef of Eco Caters DC, Chef Wood has always believed in highlighting the ingredients. Over the years, he has cooked from San Diego to Nantucket to the Bahamas and DC, all while maintaining an affinity for simple presentations of well-procured foods. Chef Robbie uses the integrity of his ingredients as the foundation for a great variety of nutritious and delectable preparations. He continues to reinvest in the communities around him by giving his time and wares to a variety of non-profit organizations in the DMV that maintain similar interests. This native Washingtonian always had a passion to share great food and special occasions with those around him. 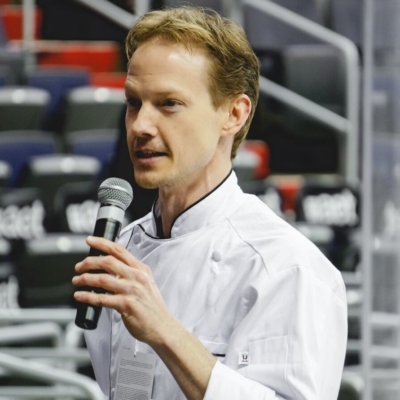 Starting in the catering and restaurant business at 14 years old, John brings years of event experience and high-level customer service to Eco Caters DC. Working locally with farm-to-table concepts for almost ten years, John has developed great relationships with area farms and ranches. 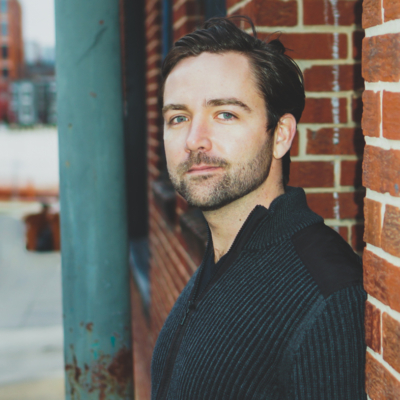 John founded Eco Caters DC in 2012, which continues to grow at a rapid pace throughout the Washington metropolitan area. Many Washingtonians, who share our love for organic food, have quickly embraced Eco Caters DC. 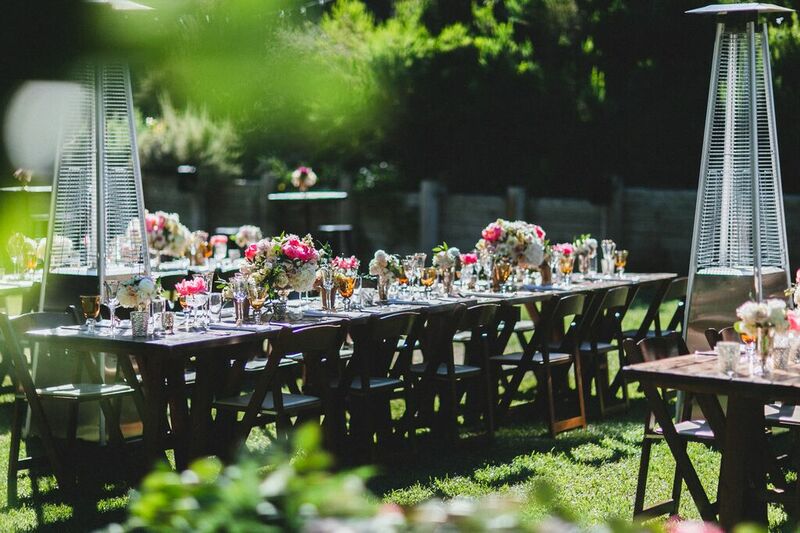 Cosgrove and Chef Wood look to bring their creative passions and experience to teams and events in the Washington, DC area for years to come.